Equifax Inc announced on Friday that hackers had gained access to the company's data, potentially impacting approximately 143 million US consumers. 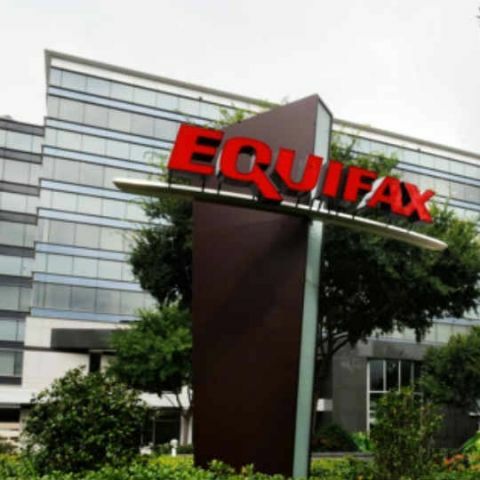 In its efforts to mitigate damages, the company has created a dedicated website -- www.equifaxsecurity2017.com, to help consumers determine if their information has been potentially impacted and to sign up for credit file monitoring and identity theft protection. The company has said that it will send direct mail notices to consumers whose credit card numbers or dispute documents with personal identifying information were impacted.